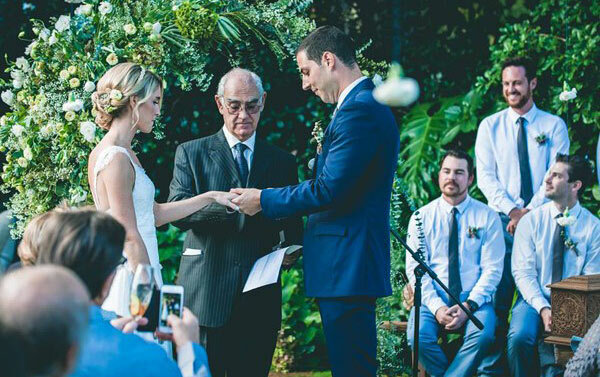 Julian and Justine’s wedding took place earlier this year at a private residence. 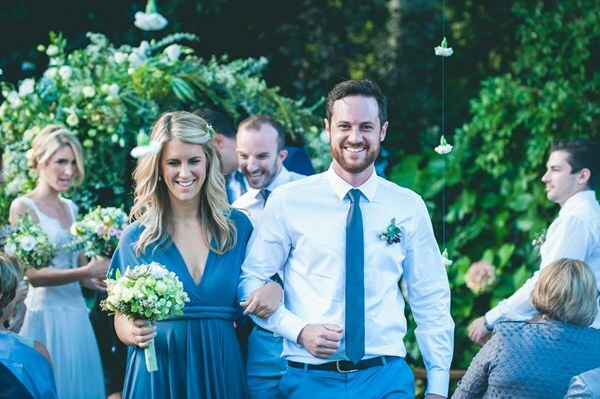 The dream like feeling of this wedding was unreal to the backstage crew behind this one. 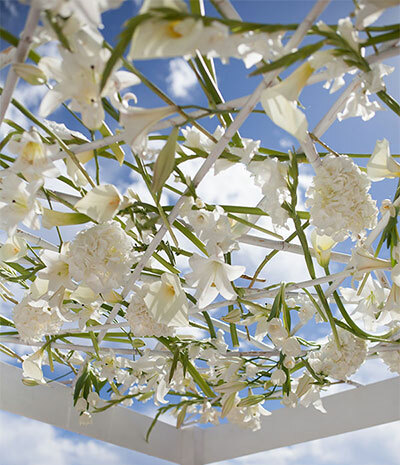 As the bridesmaids practiced their run through, the sun glistened on perhaps one of the most idylic settings we have created to date, carnation garlands trickled down the trees complementing a natural foliage arch which created a center point in garden while wispy babies breath greeted guests. 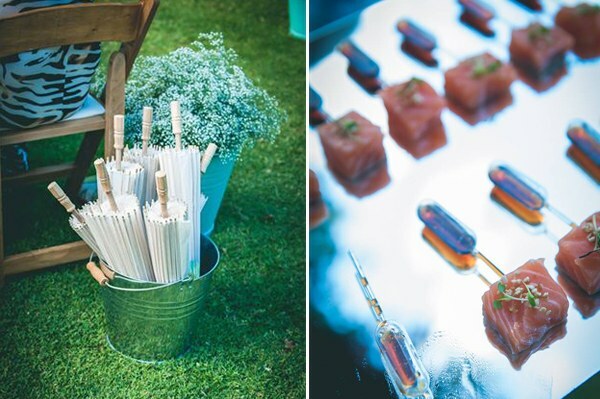 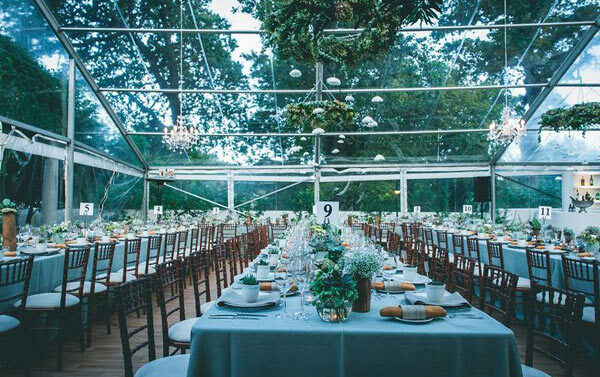 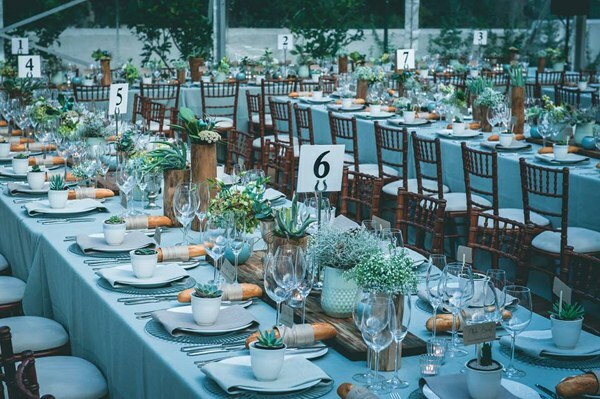 Lush, earthy and moody blues set the tone for the reception marquee. 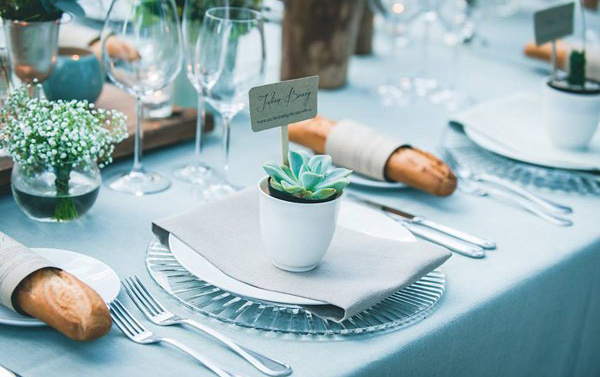 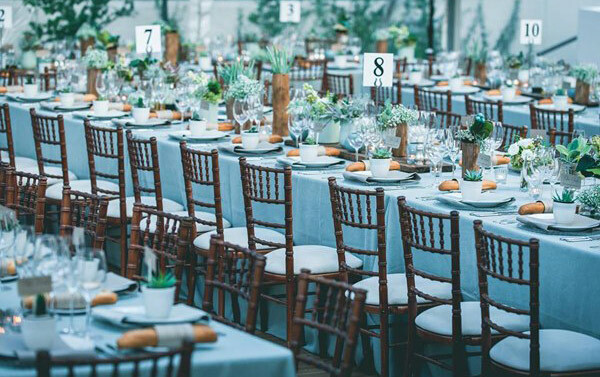 A tablescape of succulents, grey foliage, hydrangeas, and white seasonal blooms was in abundance. 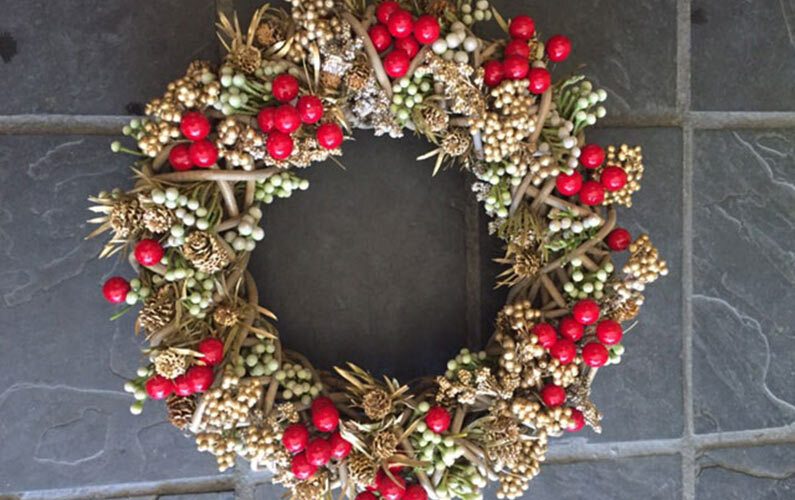 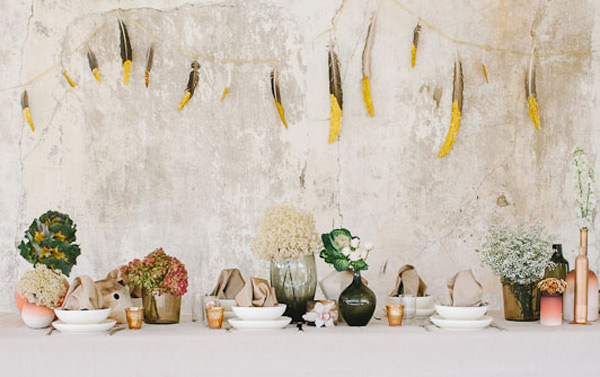 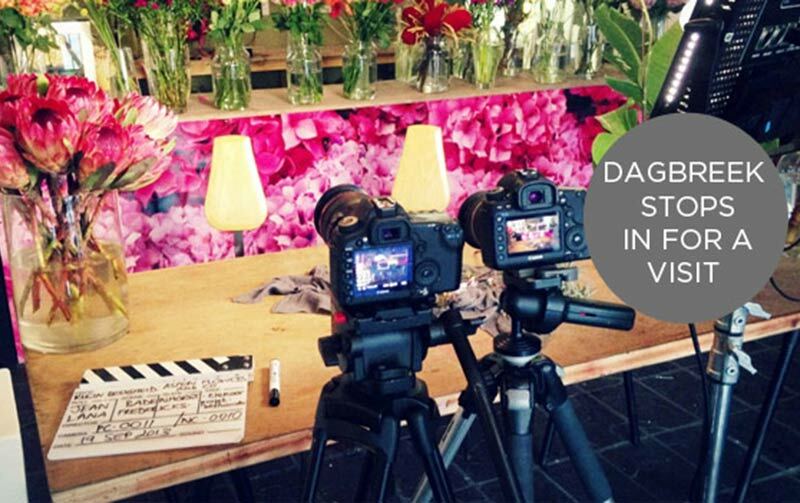 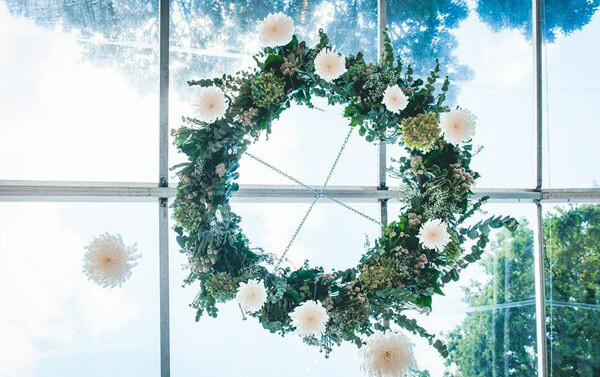 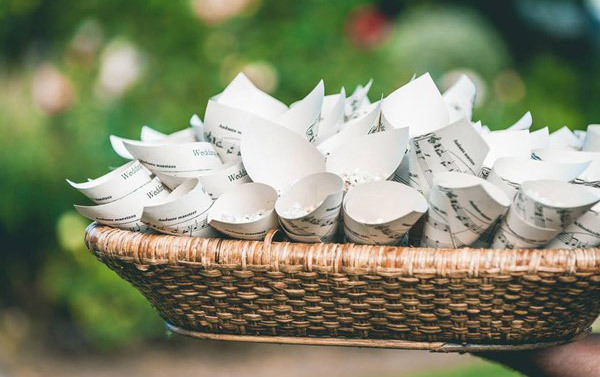 Floral wreath installations of eucalyptus, ivy, hydrangeas, and fynbos showered guests with snowdens….